Gun laws in Australia's biggest state could be watered down as Premier Gladys Berejiklian is forced to deal with the Shooters party and a pro-guns former senator. 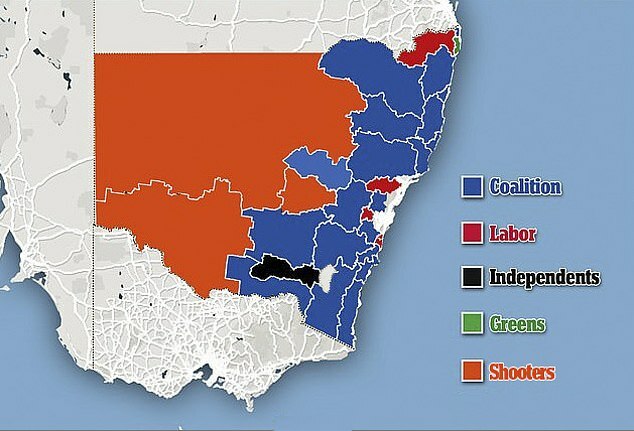 The Shooters Fishers and Farmers Party, who want gun licensing laws relaxed, won three lower house seats, covering more than half of New South Wales, at the March election. 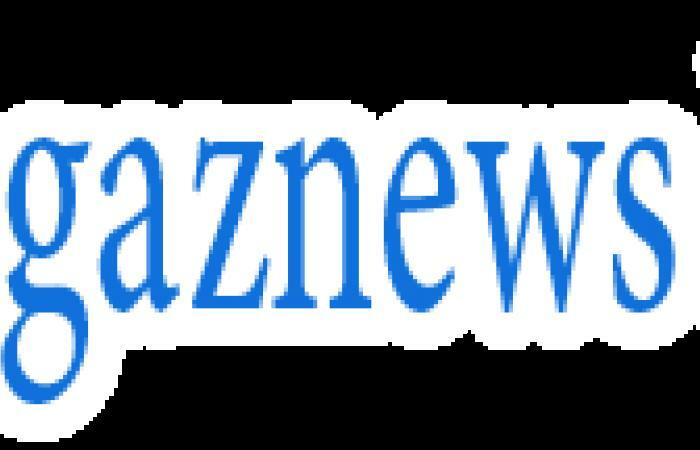 They control the western half of the state and could also have another three MPs in the upper house, giving them six seats in the state Parliament. The Shooters are planning to run candidates at the upcoming federal election in May in areas where they have savaged the Nationals at the NSW election. The re-elected Coalition government in NSW won't have a majority in the Legislative Council, which means it will be forced to rely on minor parties to get its legislation passed. Former Liberal Democrats senator David Leyonhjelm also stands a strong chance of being elected to the upper house, where he could soon share the balance of power with the Shooters. The libertarian would-be state lawmaker wants NSW to withdraw from former Prime Minister John Howard's 1996 National Firearms Agreement, which banned semi-automatic and automatic assault rifles. 'It's not law. It's just an informal agreement between the states, any state or territory could walk away from it at any time they choose,' he told Daily Mail Australia. 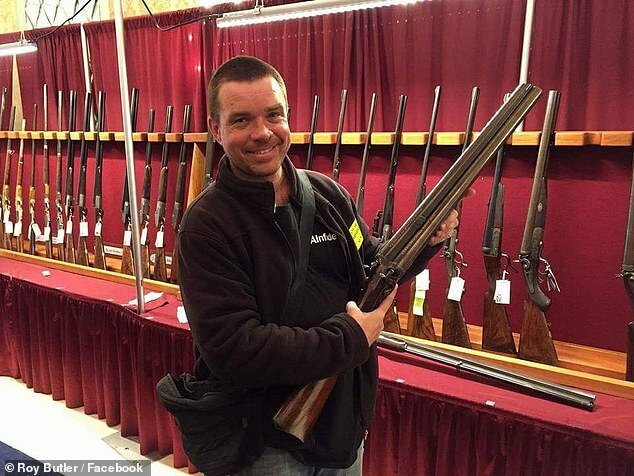 'There's no legal obligation to stay with the National Firearms Agreement. 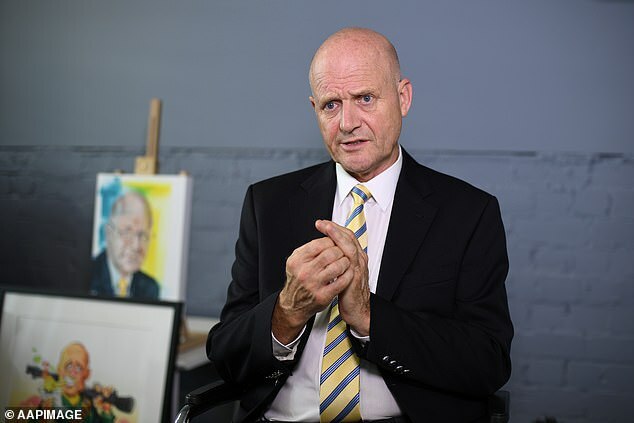 Mr Leyonhjelm, who was a crossbench senator in federal parliament for five years, said that if elected to the NSW upper house, he would seek concessions from individual ministers to wind back gun laws. 'I've got five years' of experience on the crossbench and I know how it will work,' he said. 'You do horse trade with the government, there's no question about that. 'The government does care, they want your vote and so you say, "Okay, in exchange for my vote here's my list". During the state election campaign, Ms Berejiklian criticised Labor for doing a preference deal with the Shooters Fishers and Farmers party, and vowed not to change gun laws. 'I do not want to see the policies the Shooters want to see in New South Wales become mainstream policies,' Ms Berejiklian told reporters in Lismore on March 13.